Starting on Wednesday 28th November we will be hosting some new sessions at Harefield on a Wednesday evening at 6pm. We will be using floodlights to light the weir pool. This is still in an experimental and development phase, but it would be good to get people along to the sessions so that we can develop our slalom talent and work out how best to develop the facilities at Harefield. The cost of these sessions will be £6 and are open to any ranked paddlers (i.e. 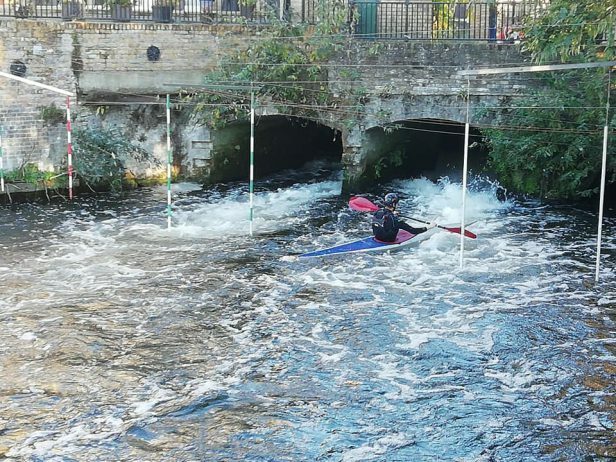 those in division 3 or above) and to paddlers over the age of 18. This is for paddlers safety. 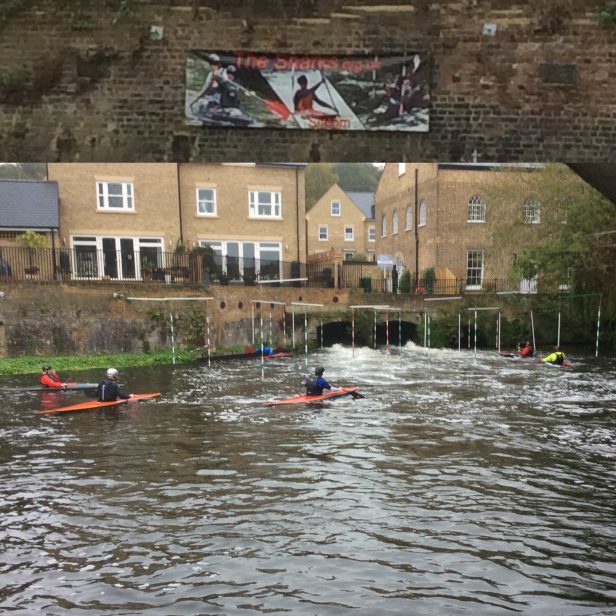 If you are interested in attending or want further information please let us know by emailing: canoeing@thesharks.org.uk or calling 07951 770241. 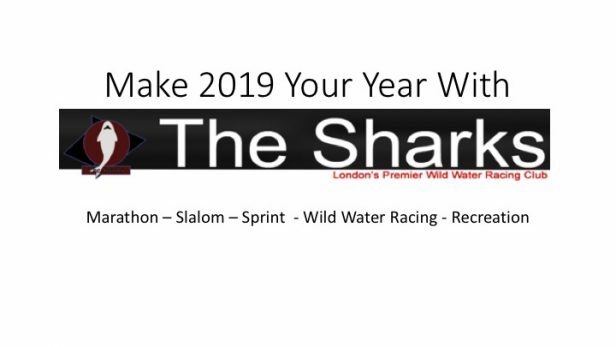 We are also hosting Sunday morning sessions at Harefield, that are open to everybody, beginners welcome: www.thesharks.org.uk/winter-slalom-sessions.